Watch a sneak peek of the all-new movie. Fawn and Gruff spend a bonding moment together stargazing. Fawn shares a special moment with her new friend. Watch this cute bonus clip about the lovable NeverBeast. Fawn explains to the other fairies about the NeverBeast. 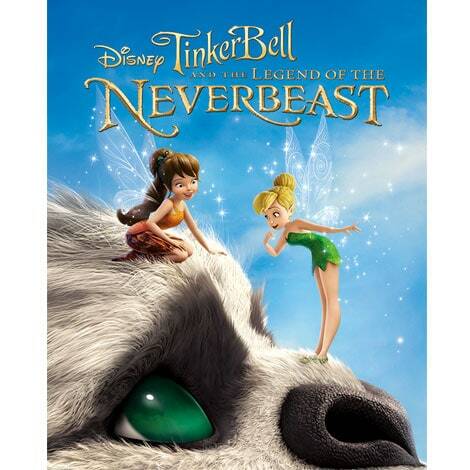 Take a peek into the new Disney Fairies adventure, Tinker Bell and the Legend of the NeverBeast! Join Tinker Bell, Fawn, and Gruff, and create a world fit for a fairy!